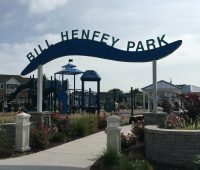 Jersey Family Fun’s series on Cape May County Parks & Playgrounds continues with a review of Bill Henfey Park in North Wildwood, New Jersey. Details about the Sandcastle Park in Ocean City as part of our series on Cape May County Parks and Playgrounds. 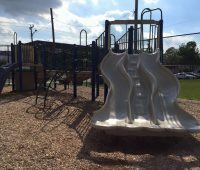 Details about the Ocean City 8th Street Playground in Ocean City as part of our series on Cape May County Parks and Playgrounds. 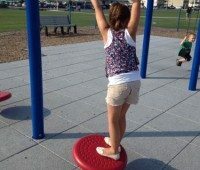 Details about the Ocean City Recreation Center Playground in Ocean City as part of our series on Cape May County Parks and Playgrounds. Details about the Sunrise Park in Wildwood Crest as part of our series on Cape May County Parks and Playgrounds. Details about the 34th Street Playground in Ocean City as part of our series on Cape May County Parks and Playgrounds. 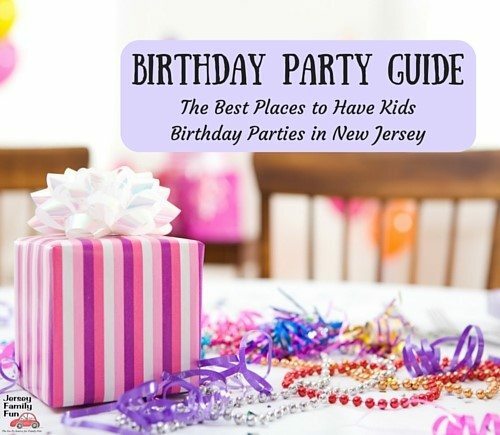 Details about the Albert I Allen Memorial Park in North Wildwood as part of our series on Cape May County Parks and Playgrounds.